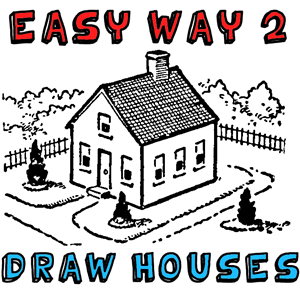 Thanks to an artist / author from long ago, named Mr. Lutz, we have this great house drawing tutorial. It is simple to draw, and easy to follow along with. I hope this helps you. Have fun! 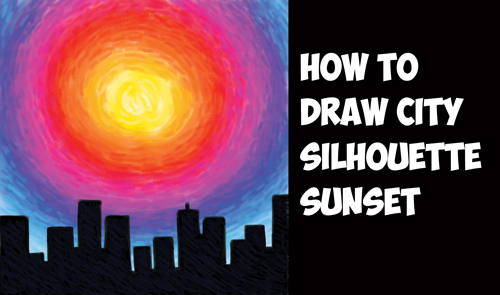 Today I'll show you how to draw or paint a city landscape (cityscape) silhouette in front of a beautiful sunset. You can use colored pencils, markers, oil or chalk pastels, acrylic or oil paint. As long as it is a medium in which you can draw on top of it, you can use it. 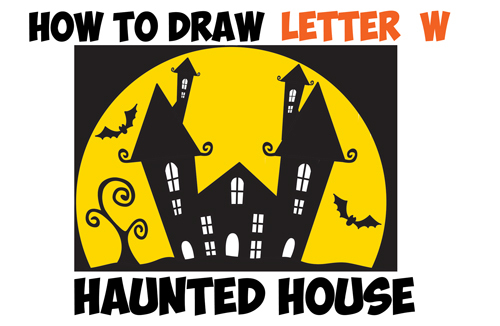 Today I'll show you how to turn a letter 'W' shape into a cool cartoon Haunted House scene for Halloween. This is an easy step by step drawing tutorial that will use basic geometric shapes, letters, and numbers to guide you thru the steps of drawing a cool Halloween Haunted House with a tree and bats. Have fun and Happy Drawing! 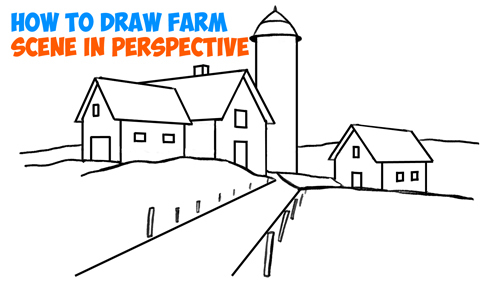 Today I will show you how to draw a really cool farm scene made from using perspective drawing techniques. It is the easiest way to draw buildings that look realistic and 3-dimensional. 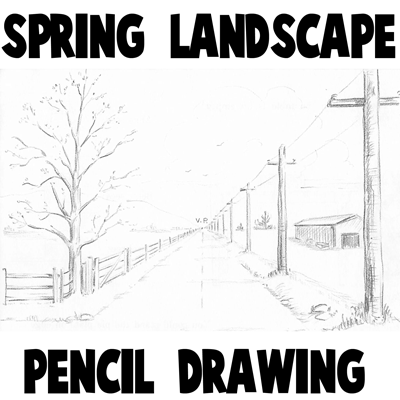 This fall / spring scene is really easy to draw and I'll show you how to draw it right now in simple steps. Today I will show you how to draw a roof, shingles, and eaves by using simple Two Point Perspective techniques. If you know how to use perspective techniques, you can draw almost anything realistically. 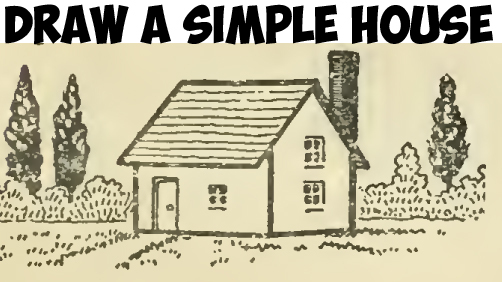 I will show you below in easy-to-follow step by step instructions how to draw a house's roof. 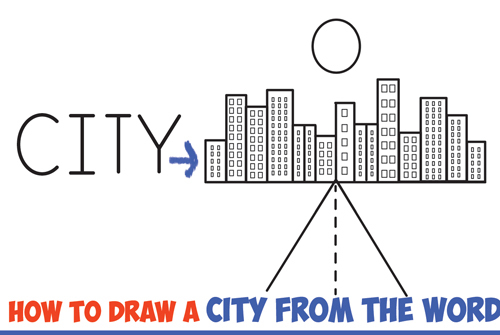 Today I will show you how to draw a city from the word "CITY" - we will show you how to do it with the following simple steps. Today we will show you how to draw the inside of a room, with furniture, using 3 Point Perspective Techniques. 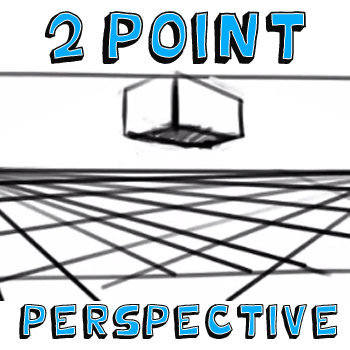 Learn how to draw in one point perspective with the following huge guide 1 pt perspective. 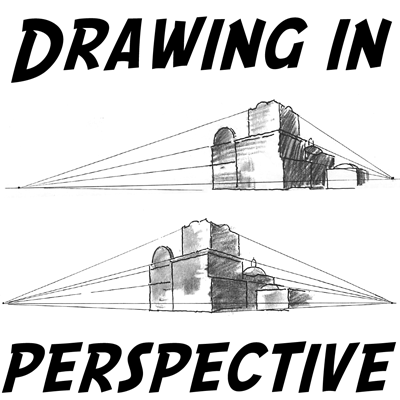 Learn the correct techniques to drawing in correct perspective, especially useful for drawing buildings and cityscapes. 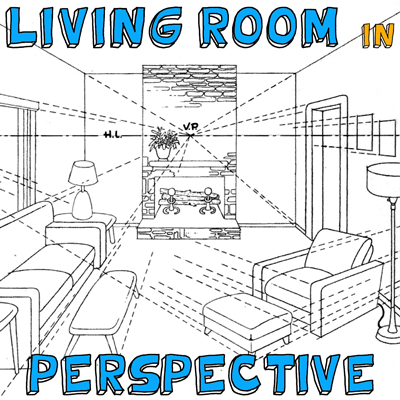 Learn how to draw the inside of a room with correct perspective drawing techniques. This particular drawing will use 3 vanishing points, so it is a bit more complicated than our other perspective drawing lessons. This is a simple drawing tutorial that would be great for kids just learning how to draw. You start off by just drawing the basic shapes of the tent and then you just add some character to the shape and you have a camping tent. 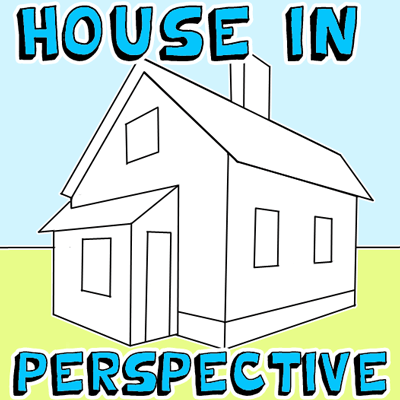 Do you want to learn how to draw a house in correct perspective so that it really looks like it is 3-dimensional? 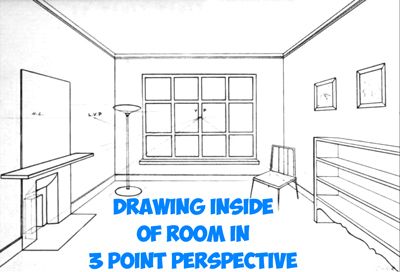 Here is an easy to follow tutorial that will help you not only draw houses, but also anything else that you want to draw in correct 2 point perspective. We draw with perspective drawing techniques in order to make a more realistic 3-dimensional object. In this technique, every set of parallel lines has its own vanishing points. This chateau castle tutorial is cleaned up a bit from a very old book so that is why the imagery is a bit old looking. 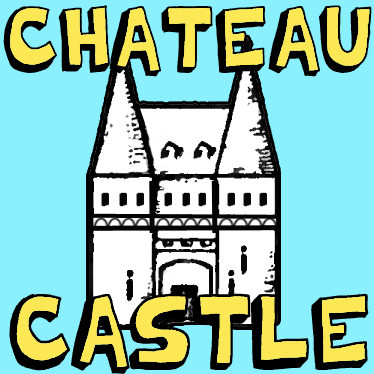 A chateau is a house or castle that is owned by the lord or nobility of a manor...especially in French regions. Chateaus often look like castles, as you will see with the chateau below. 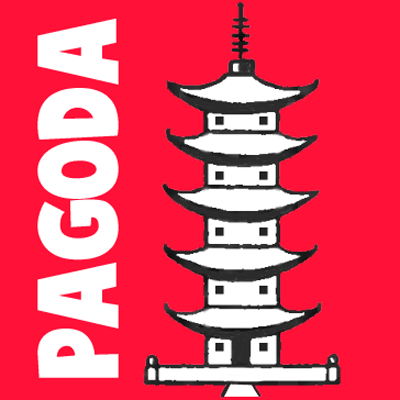 If you have ever wanted to learn how to draw a pagoda, then here is your chance. 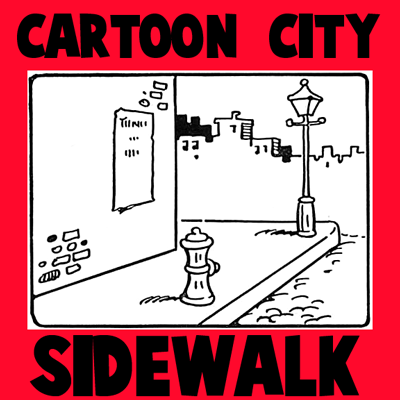 This is a simple step by step tutorial for drawing a cartoon pagoda...and is especially great for kids who want to learn. Hold a box in your hand in such a position that you only see the front and top of it. Observe that as we view the top, its outer edges appear to converge. This condition is caused by an optical illusion. As the top turns away from us, the relationship between the length and width changes or diminishes. This phenomenon is known as foreshortening. 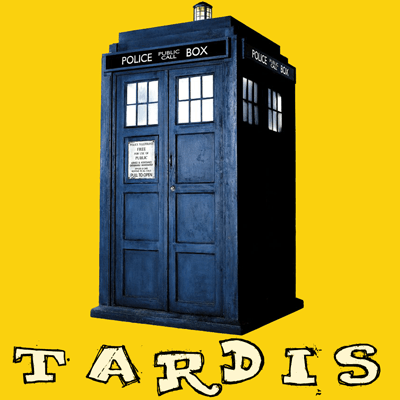 Observe also that as we look at the face of the box, it is seen in its true form. 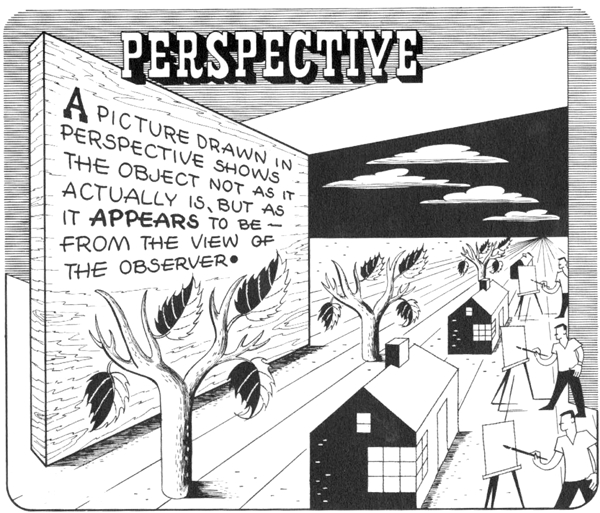 The reason for this is that it is perpendicular to our line of vision. This is a great drawing tutorial for kids who are still drawing a simple 2 dimensional house shape. This drawing tutorial will show you how to draw a 3-dimensional shaped home, but in an easy-to-learn way. Have fun. 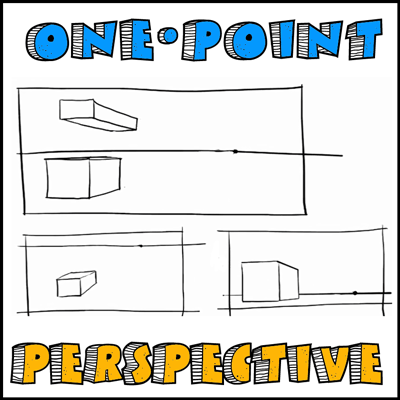 Learn all about perspective drawing with the following guide to how to draw in perspective, including both one point and two point perspective with many illustrated examples. Spongebob Squarepants is one of the most popular cartoon characters of all time. 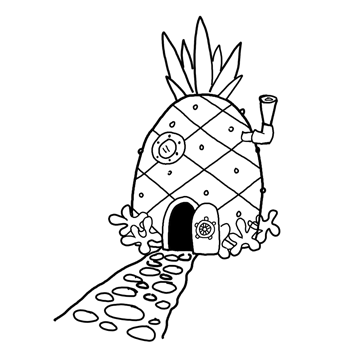 Do you want to learn how to draw Spongebob's pineapple house that is located in Bikini Bottom? I will help you draw it with easy-ish step-by-step drawing instructions. 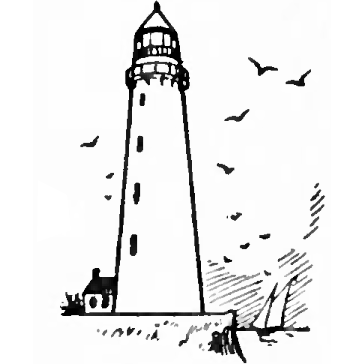 Do you want to learn how to draw one of these legendary lighthouses? I have put together a step-by-step tutorial that will help you figure out how to draw lighthouses by using simple shapes to build up its form. Native American Indians used to live in teepees (also known as a tipi or tepee). 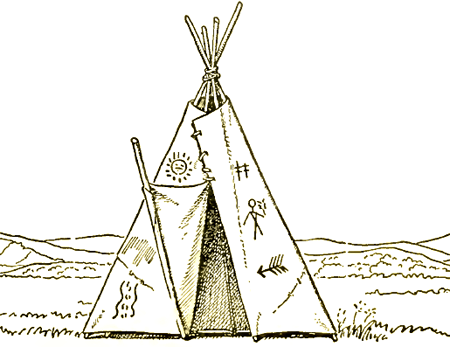 Do you want to learn how to draw one of these teepees (tipis)? 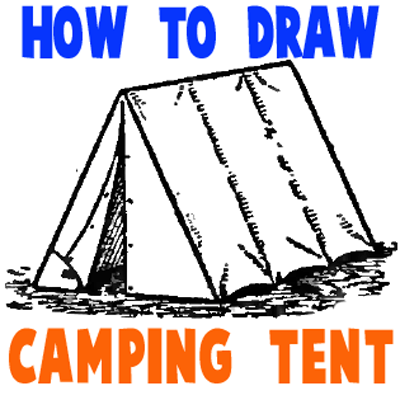 I have put together a step-by-step tutorial that will help you figure out how to draw tipis by using simple shapes to build up their form.